Bei TotallyPaperCrafts (Clean & Simpel) passen sie diese Woche sehr gut. Ist aber auch ein genialer Stempel! 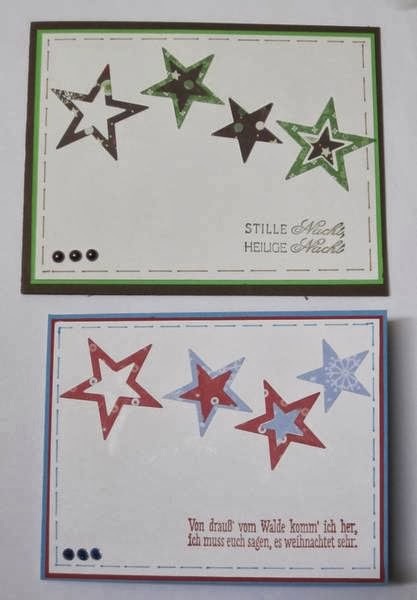 Fabulous CAS cards...Thanks for playing along with us at Totally Papercrafts this week.